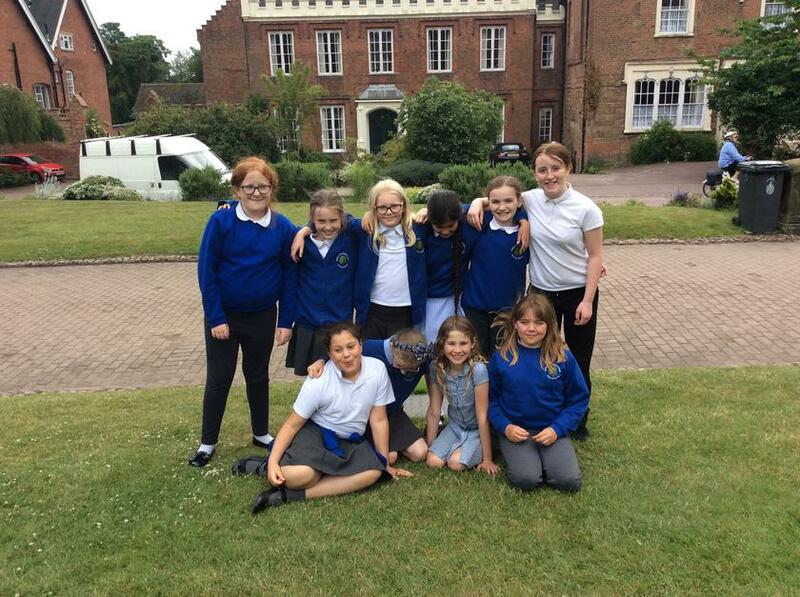 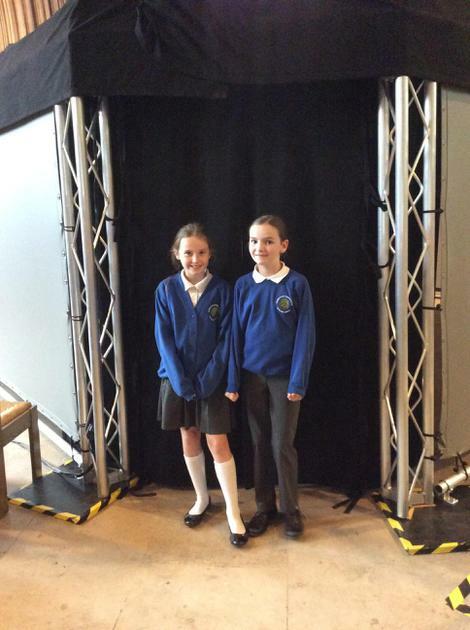 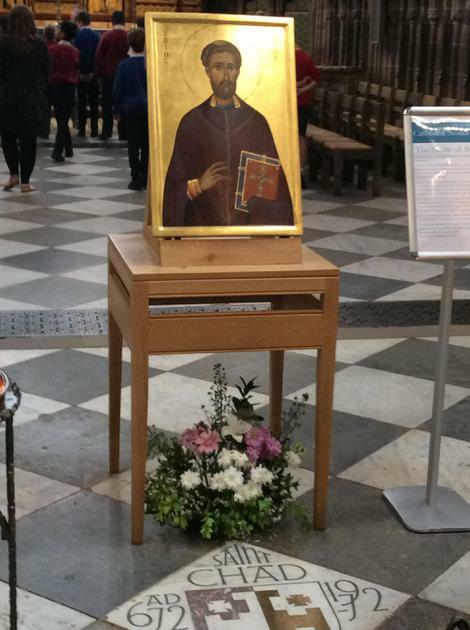 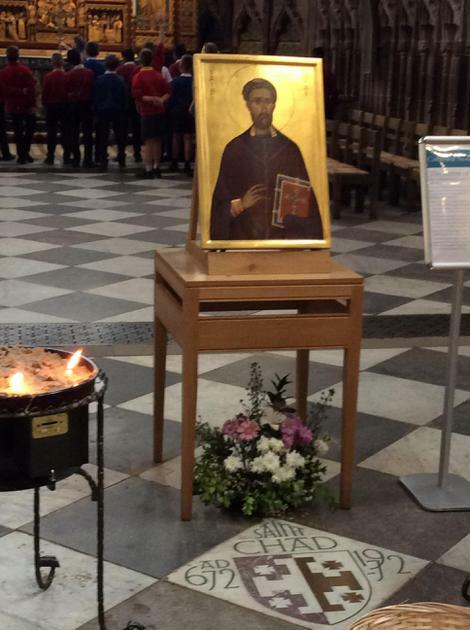 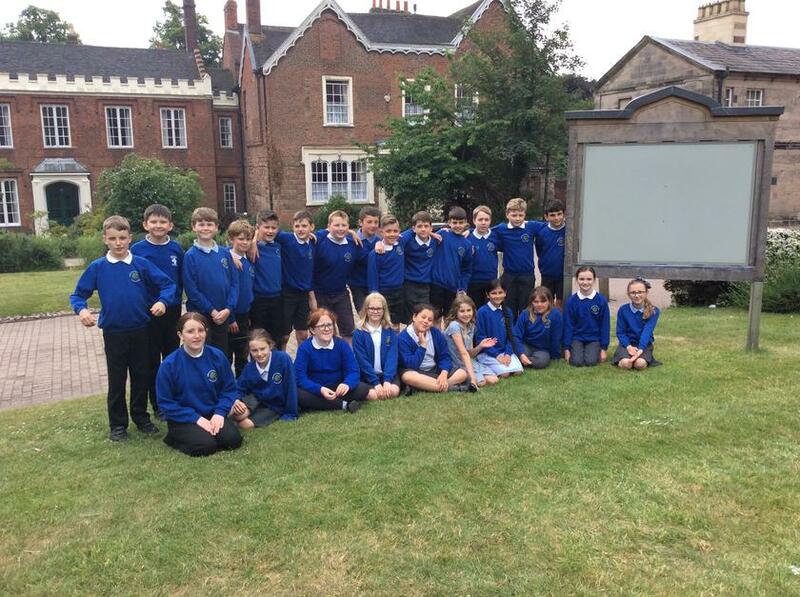 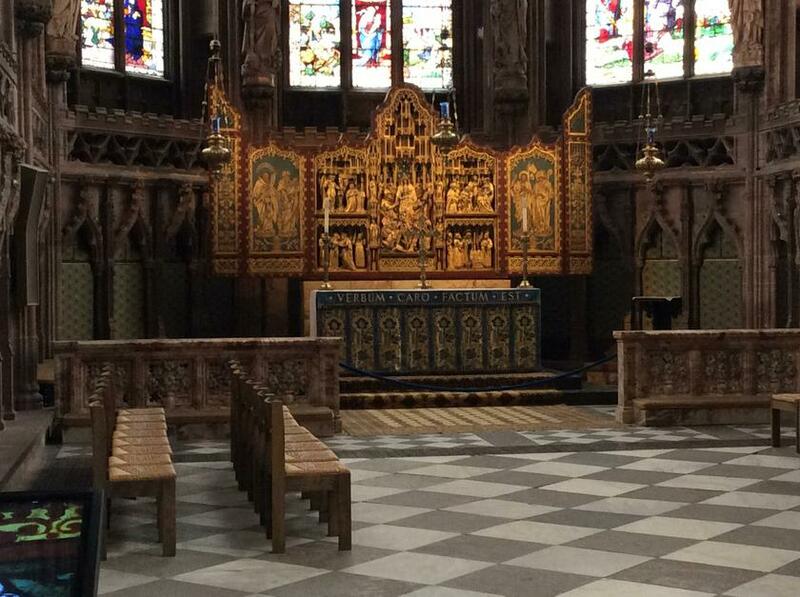 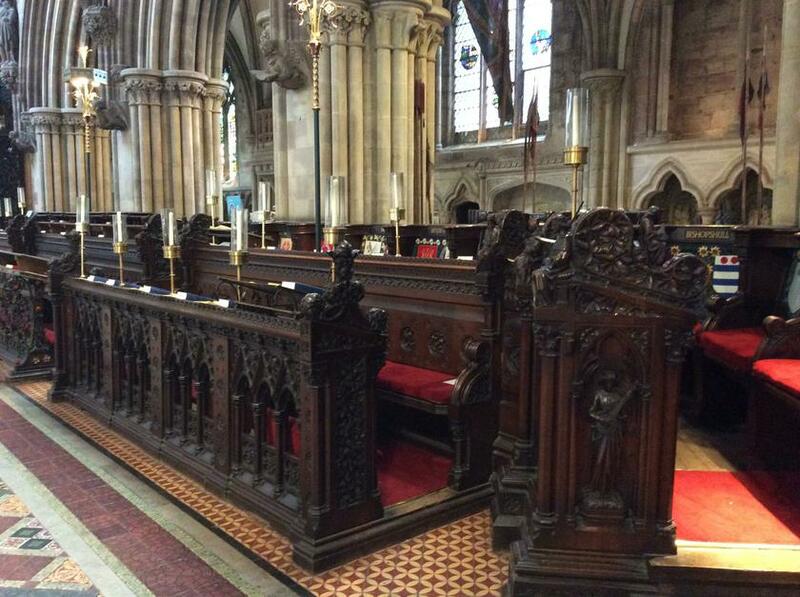 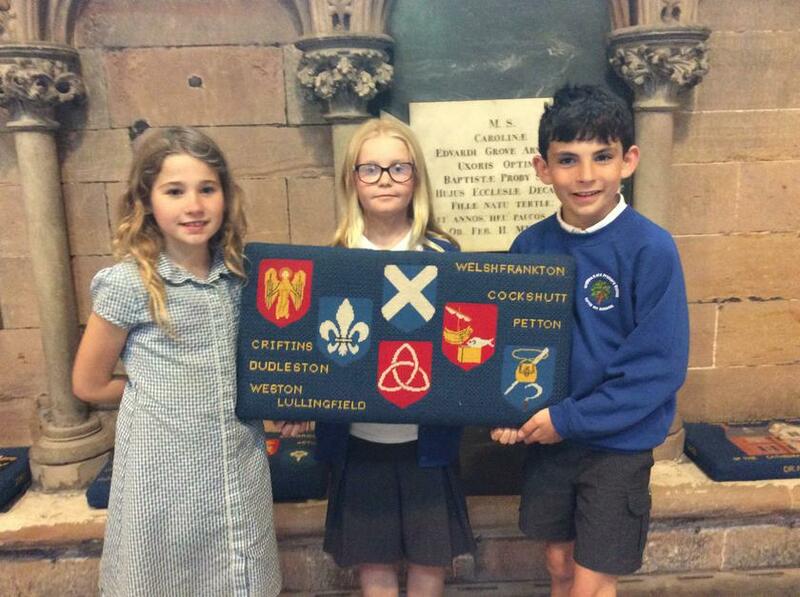 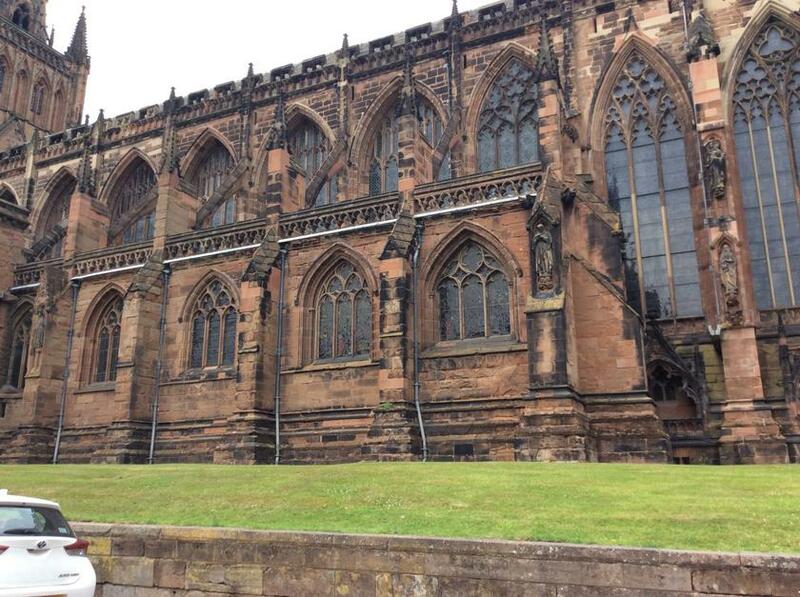 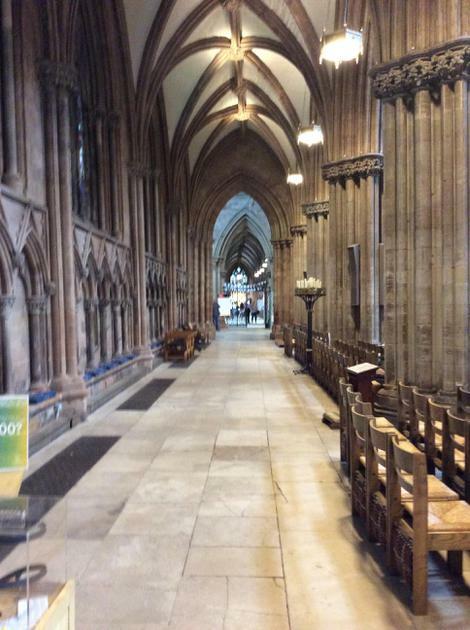 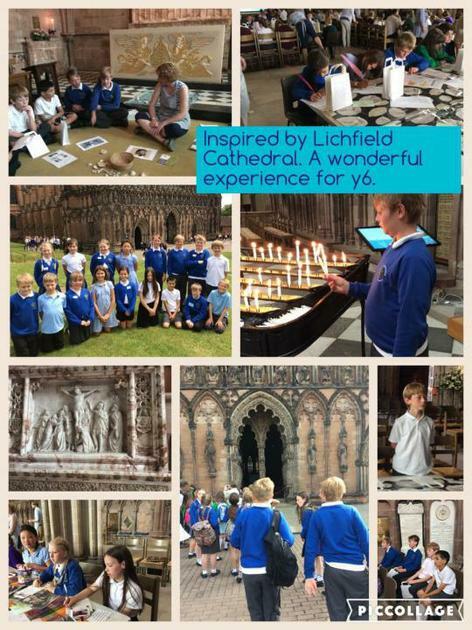 This year we travelled to Lichfield with our Federation Team members. 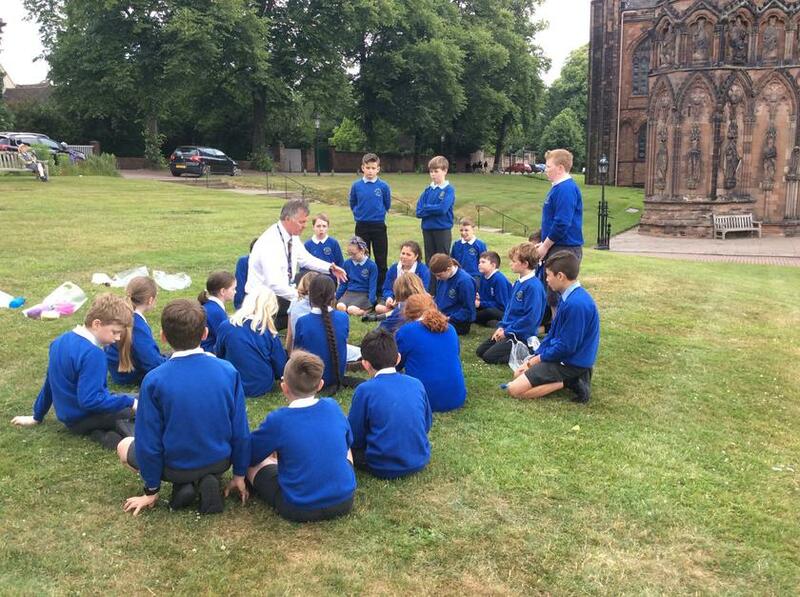 Upper key stage pupils from both Criftins and Cockshutt set off early for a full day of fun and memorable experiences at Lichfield Cathedral. 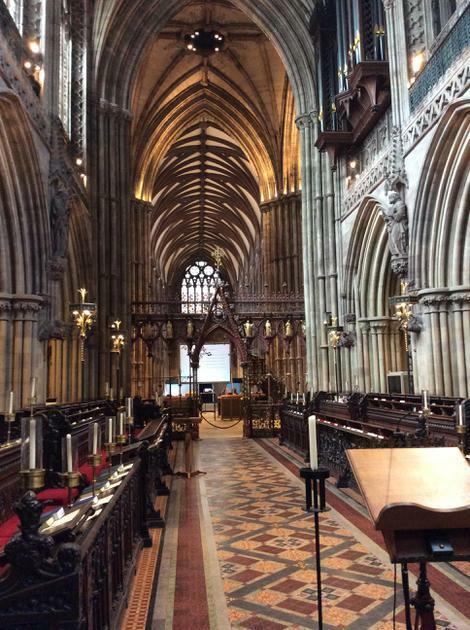 This historical building dates back over 800 years and allowed our pupils to experience both the spiritual and historical awe and wonder. 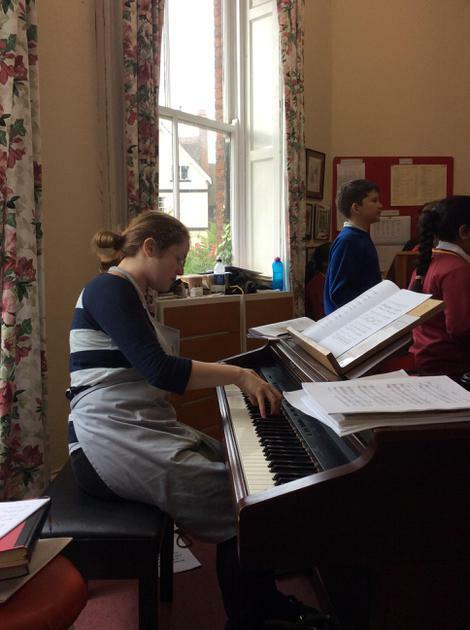 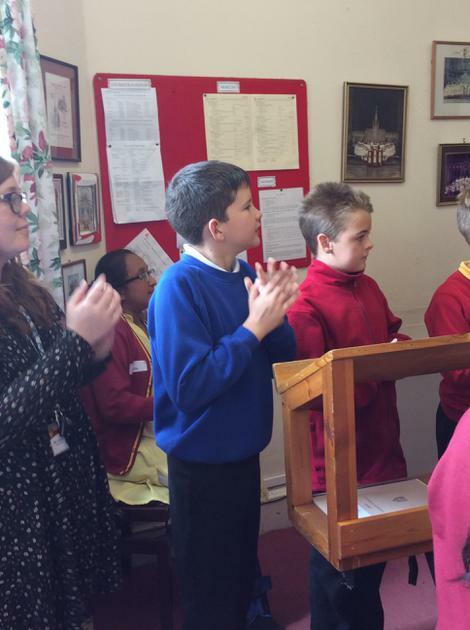 It is always a pleasure to involve pupils in a genuine experience. 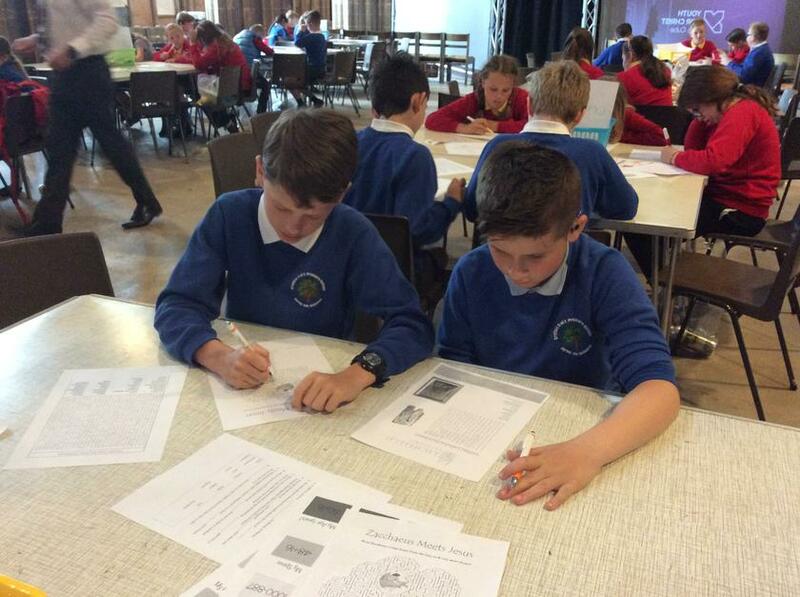 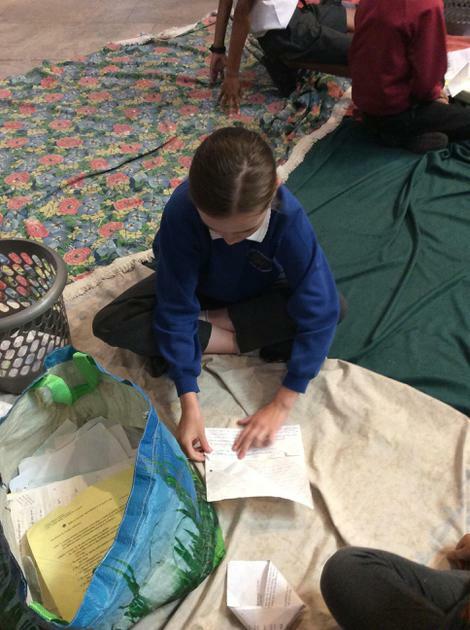 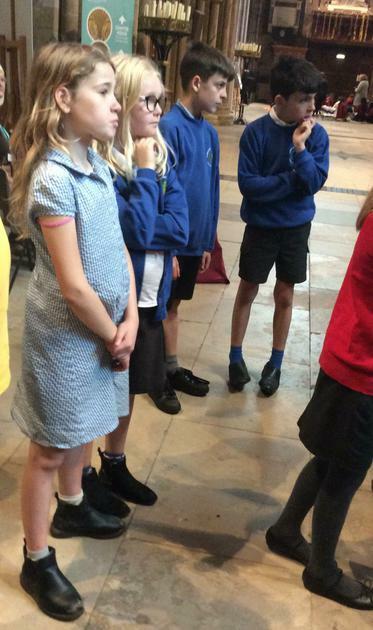 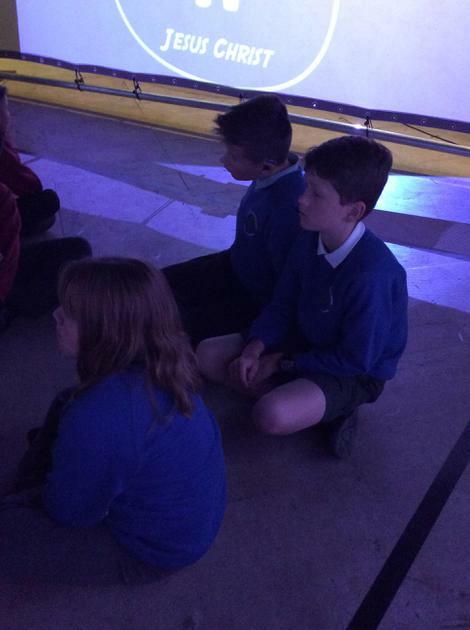 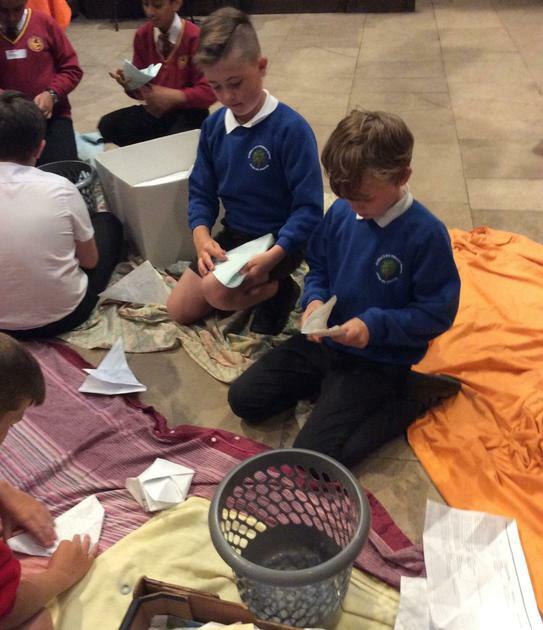 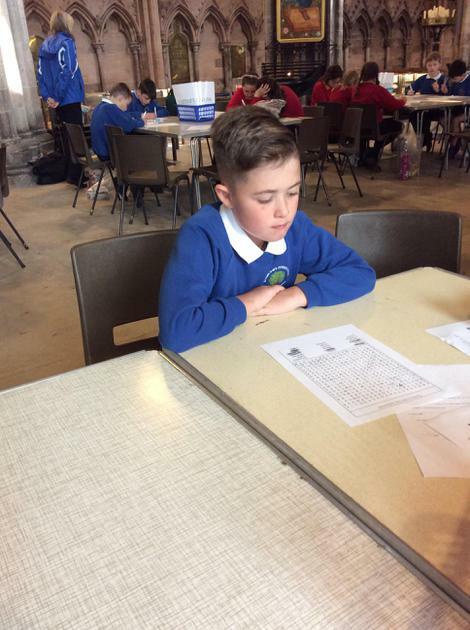 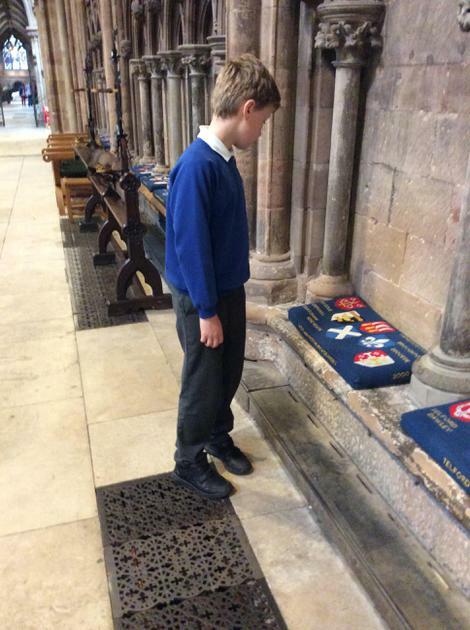 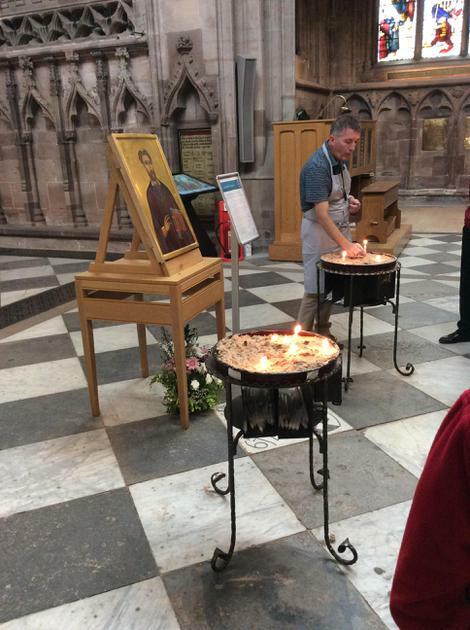 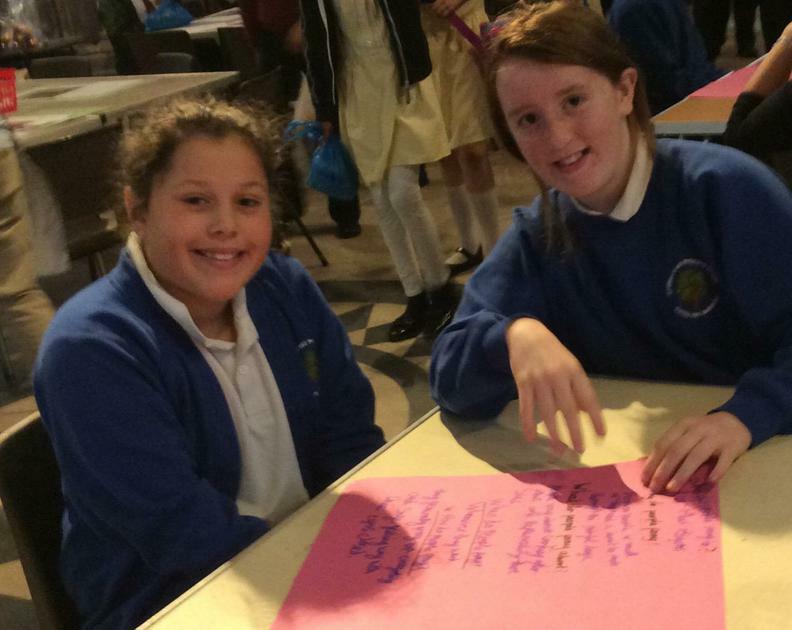 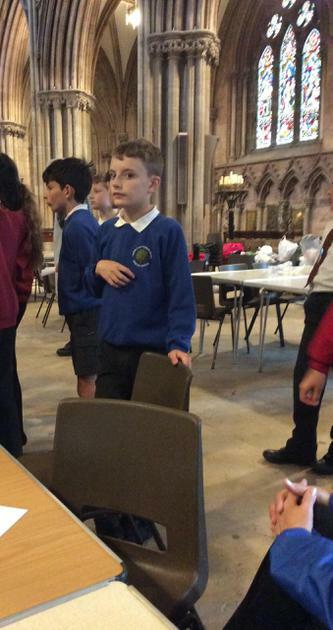 Here we can see pupils experiencing an Inspire Workshop at Lichfield Cathedral. 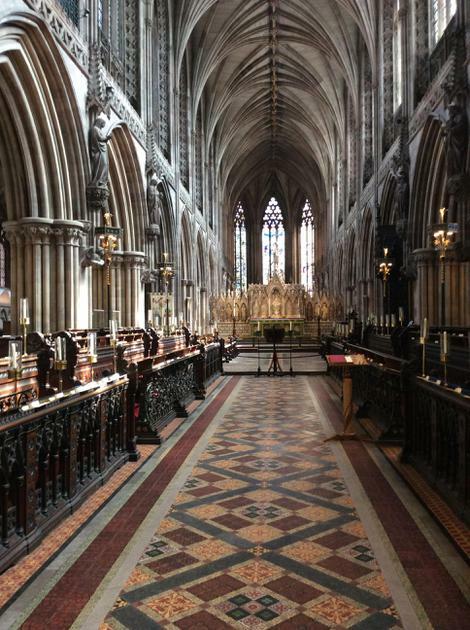 A beautiful day spent in an historic building. 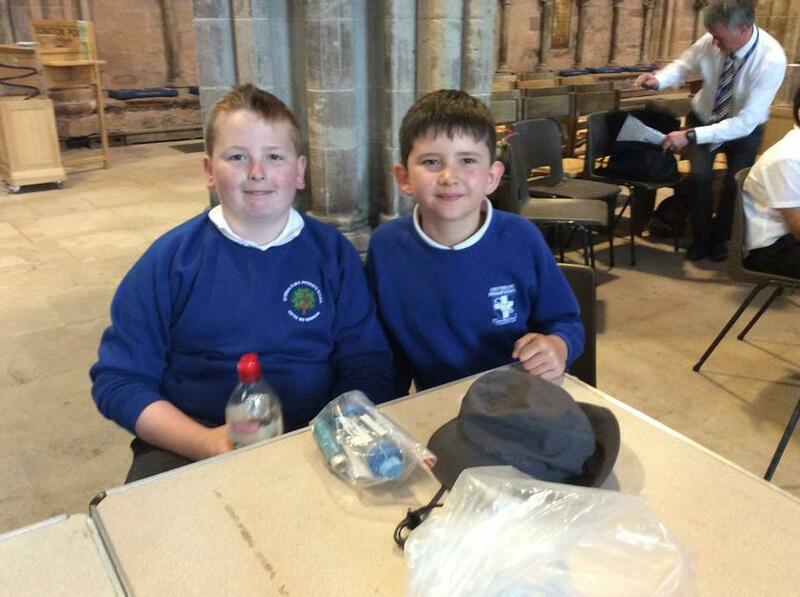 Our thanks to all the volunteers who gave up their time to work with us.